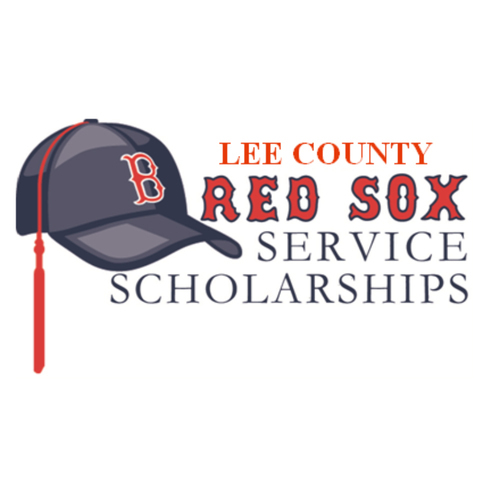 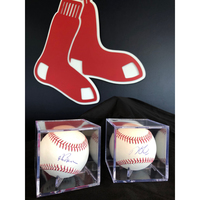 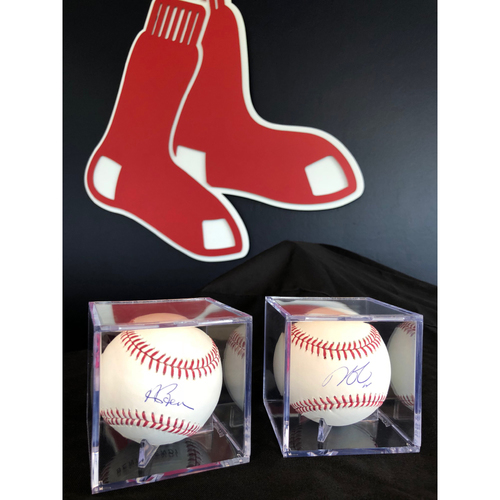 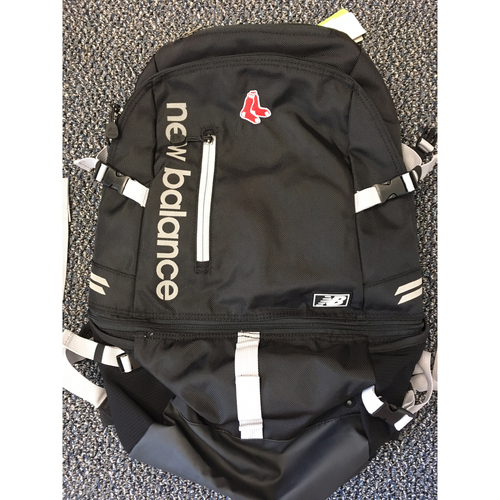 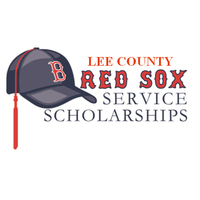 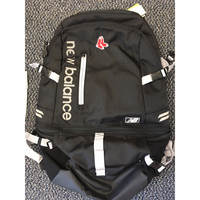 Package Includes signed baseballs by Dustin Pedroia and Andrew Benintendi, 2 Boston Red Sox customized New Balance Backpacks, 2 New Balance Red Sox Polo's and Red Sox Bobbleheads.  The Red Sox Foundation will contact the winning bidder at the close of the auction with all details regarding this package. 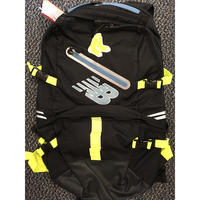 All necessary documentation will be shipped.